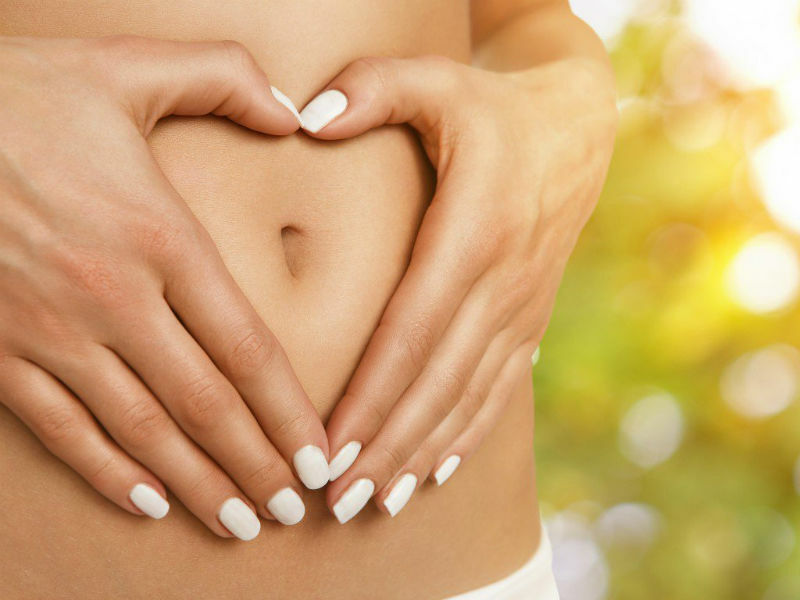 The health of ones ‘gut bacteria’ has always been foundational to naturopathic medicine, and has now become a hot topic in science today. The gut bacteria living inside your digestive tract, known as the microbiome, contains 100 trillion microbes. They have their own genetic information and the key to being healthy is their diversity, balance and variety. The gut microbes digest our food, educate the immune system, produce happy hormones such as serotonin, dopamine and GABA, and act as a vitamin factory; – producing B vitamins and K.
In addition, the microbes regulate blood sugar, control appetite & satiety, manage inflammation (the primary cause of pain in the body) and help you burn fat. In a nut shell … ‘who lives in your gut determines where you put the food you eat and how healthy you are’. Your microbes become too high or too low in number. The most obvious place you may notice is in bowel habits – digestive symptoms such as constipation, diarrhoea and bloating signal imbalance. Other common symptoms may include depression, anxiety, skin complaints, autoimmune conditions, weight gain, poor immunity and hormone imbalance. For any chronic, un-resolving symptoms as a naturopath we utilise stool (poo) testing via a lab called Bioscreen. A ‘Gut Care program’ will be implemented utilising dietary modification and herbal medicines.